In the wake of upcoming Men’s Hockey World Cup scheduled to happen in Odisha in November and December of the year, Odisha government is leaving no stone upturned to project the state’s tourism like never before. 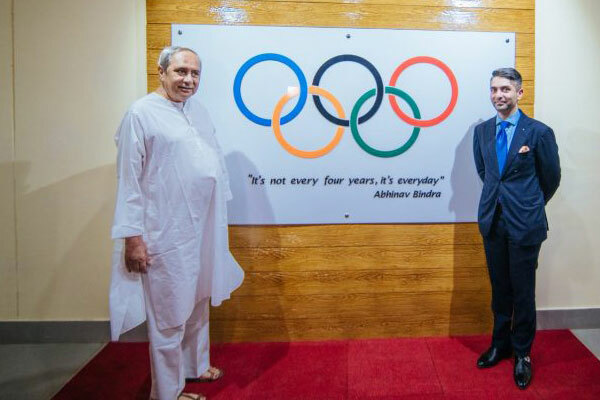 The government is trying to exhibit the Odisha’s capital Bhubaneswar as the ‘sports capital of India’ and hence attracting a lot many tourists across the world. 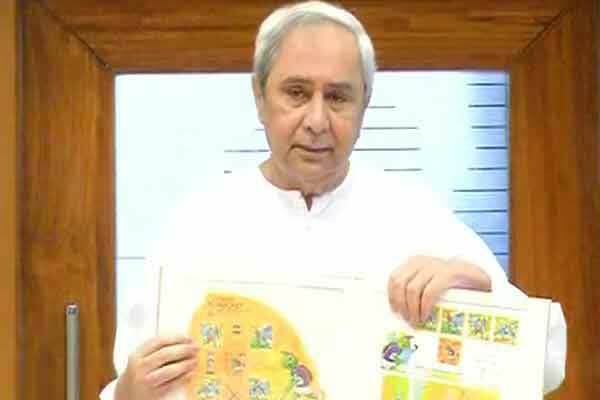 Following the same effort, the state government has launched a number of campaigns projecting the eastern Indian-state, Odisha as a tourist destination, taking advantage of the Men’s Hockey world Cup. 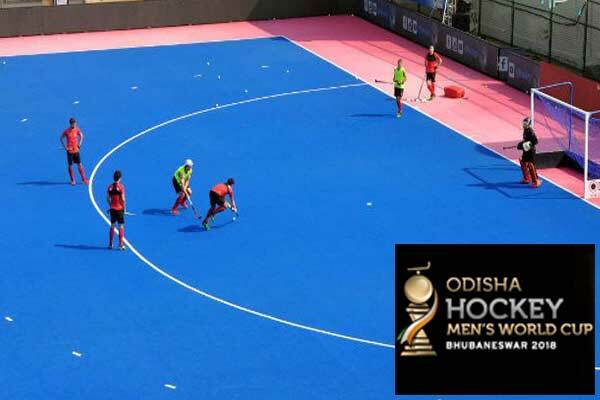 The Iconic Men’s Hockey world cup is scheduled to be held at Odisha’s prestigious Kalinga Hockey Stadium from November 28th to December 16th. “The sports and tourism promotion will go together. We have decided to promote Odisha Hockey Men’s World Cup and popularize Odisha tourism in the country and abroad as well,” Sports Minister Chandra Sarathi Behera told IANS. He also said that a promotional road campaign will start during the period of world cup under which the bus will roam across the country stopping at 17 major stops including six metropolitan cities of New Delhi, Mumbai, Chennai, Kolkata, Bengaluru and Hyderabad. After carrying out a road campaign in London promoting Hockey World Cup, the government also plans to advertise on some buses with a message, ‘Odisha by Morning, Hockey by Evening” in some other countries. “We have planned to start the bus campaign in Sydney in Australia, Munich in Germany and Malaysia. It will showcase the state as an exciting tourist and sporting destination,” said Sports and Tourism secretary Vishal Dev. It should be noted that the state of Odisha is the partner of the Men’s Hockey World Cup while Odisha Tourism is the host of this major event. The Odisha Government is also sponsoring national men’s and Women’s hockey squads in the senior and junior categories. 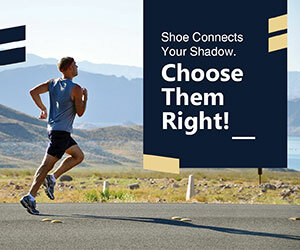 “We are perhaps the only state who is pushing the agenda of sports tourism in its true essence. We want to make sure we push the hockey world cup campaign in every tourism event we participate,” said Vishal. 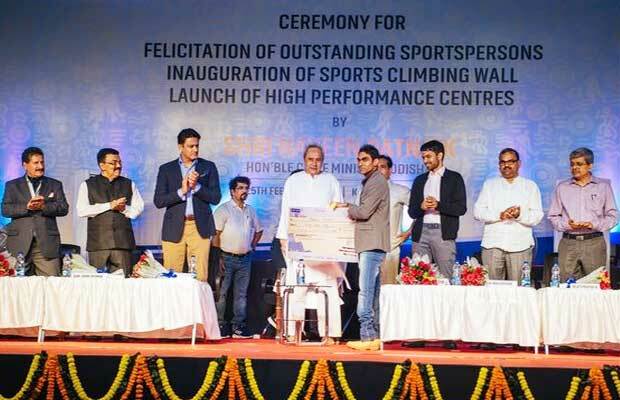 Recently, Chief Minister Naveen Patnaik launched “My Heart Beats for Hockey” campaign here at Kalinga Stadium. This campaign aims at spreading the passion and love for the game of hockey. The tourism department is expecting a footfall of around 40,000 foreign tourists during the Hockey World Cup. For accommodating the foreign guests, the Odisha Tourism Development Corporation (OTDC) has signed a memorandum of understanding with OYO Rooms. As part of the agreement, OYO will increase the inventory of rooms on the OYO platform and will try to take on board the hotels and homestays in Odisha to accommodate the enhanced demand during the world cup. Meanwhile, preparations in the capital city are in full swing to make the event a grand success. “We have successfully organised the Asian Athletics Championships 2017 within a limited period. We will use our experience to make the hockey event a spectacular one that will enhance the image of the state as a sports destination,” said the Sports Minister. The renovation work of the Kalinga Hockey Stadium has entered its final leg. The capacity of the stadium has been increased to 15,000. The Bhubaneswar Municipal Corporation (BMC) and Bhubaneswar Development Authority (BDA) have started the beautification work of the city. The civic body has commissioned artists for wall painting themed after hockey and its players. As many as 300 new buses in two phases will be deployed in the city. Hockey enthusiasts will also be able to witness the action in all major parts of the city. The civic body has identified several public congregation places where large LED screens will be installed during the tournament.